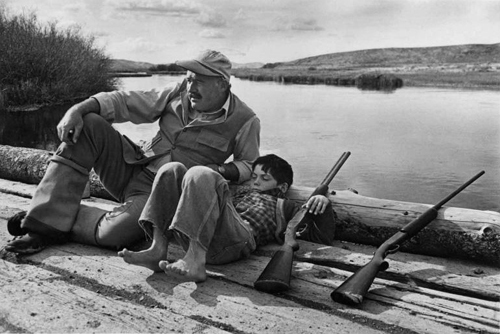 Ernest (Papa) Hemingway and his son Gregory duck hunting in Sun Valley, Idaho. 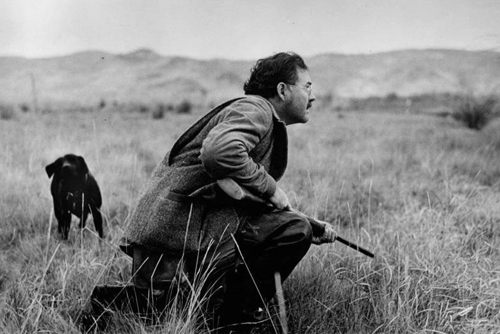 Photographs by friend and Magnum co-founder Robert Capa ca. 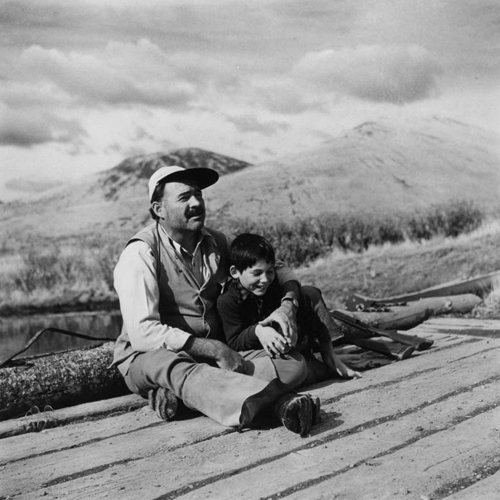 1940 (via) More shots of Papa at Magnum. Got the correct date, thanks for catching that..